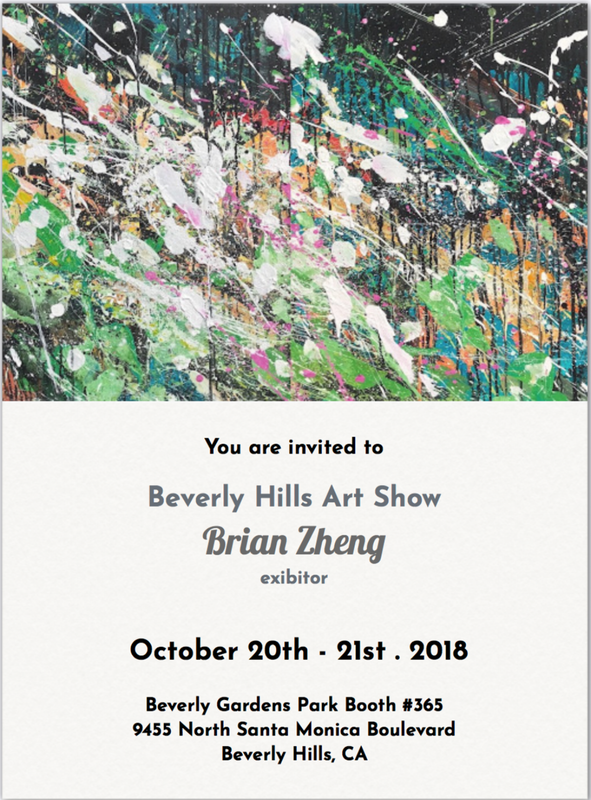 The Beverly Hills Art Show is coming up, so save the date. Stroll through four storied garden blocks filled with eye-popping art and artists. Brian Zheng Booth number is 365. See you there! CAL 2018 Gold Medal Show “Fantasy” at the San Fernando Valley Arts & Cultural Center.